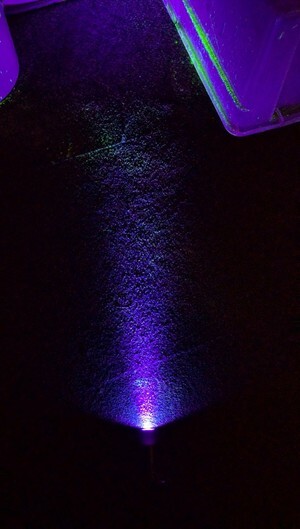 We also provide an optional UV torch which can be used to increase the visibility of the tracking dust. This along with the 100g puffer tube makes it very easy to reach and see in dark places where small rodents hide. 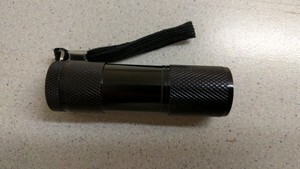 Please note - The UV torch requires 3 AAA batteries which are not supplied. 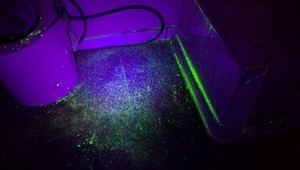 The portable blacklight also works with the Fluoresceine Drain Tracing Dye if you need to increase the visibility further.